Coastal Bend College celebrates Cinco de Mayo with events planned in Alice, Beeville and Pleasanton. The event calendar follows. 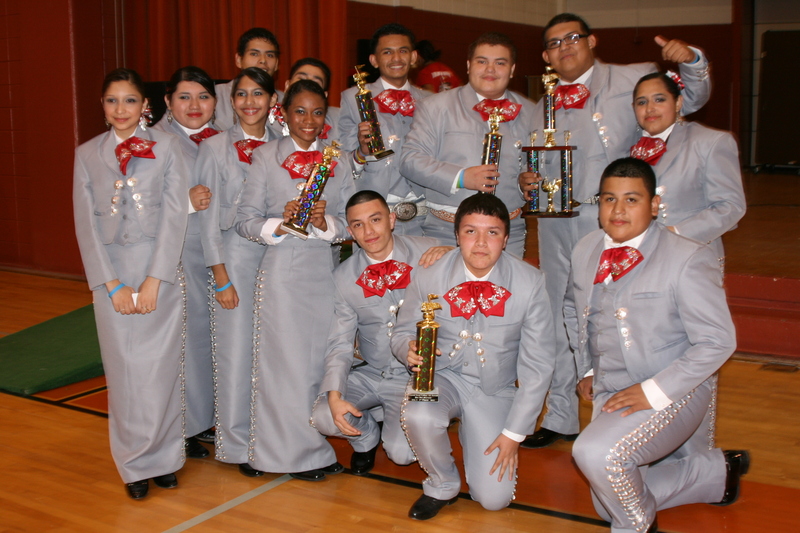 CBC Alice Campus will host a Cinco de Mayo Festival on Thursday, May 5 from 5:30 p.m. to 9 p.m. There will be a talent show, food sales, Ballet Folklorico, and college information. A live performance features Mariachi Kineño at 7:30 p.m. The event is open to the public. For more information, call CBC Alice Main Office at (361) 664-2981. CBC Pleasanton Campus is inviting the community to join in celebrating Cinco de Mayo on Thursday, May 5 from 6-8pm. Entertainment will be provided by Ballet Folklorico/Virginia Espinoza and Los Allegres de Alex Flores, and a bouncy castle will be available for children. There is no charge for admission. CBC clubs will be selling food and drinks to raise money for their clubs. CBC Pleasanton is located at 1411 Bensdale Road in Pleasanton. In Beeville, tickets are available for lunch bag specials with brisket sandwiches and fixings, chips and drink are $5 each, benefitting Coastal Bend College Athletic Department. The fundraiser is in conjunction with Beeville’s Market and Main “Cinco De Mayo Celebration” on Saturday, May 7, 9 a.m. – 2 p.m. Meals can be picked up at Dave Moore Ford-Mercury, 115 W. Houston Street in Beeville. A drive-thru will be set up. Reserve tickets by phone at (361) 354-2721. Coastal Bend College – Alice Campus will host a Cinco de Mayo Festival on Thursday, May 5 from 5:30 p.m. to 9 p.m. There will be a talent show, food sales, Ballet Folklorico, and college information. A live performance features Mariachi Kineño at 7:30 p.m. The event is open to the public. For more information, call CBC Alice Main Office at (361) 664-2981.